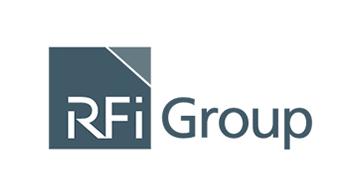 RFi Group is a global intelligence and digital media provider focusing exclusively on financial services. We specialise in data and information gathering, customer based insight generation and business decision support for the world’s leading financial service providers. Our aim is to combine global intelligence and local knowledge to provide insightful, valuable and actionable recommendations, with a core focus on the provision of exceptional client service.